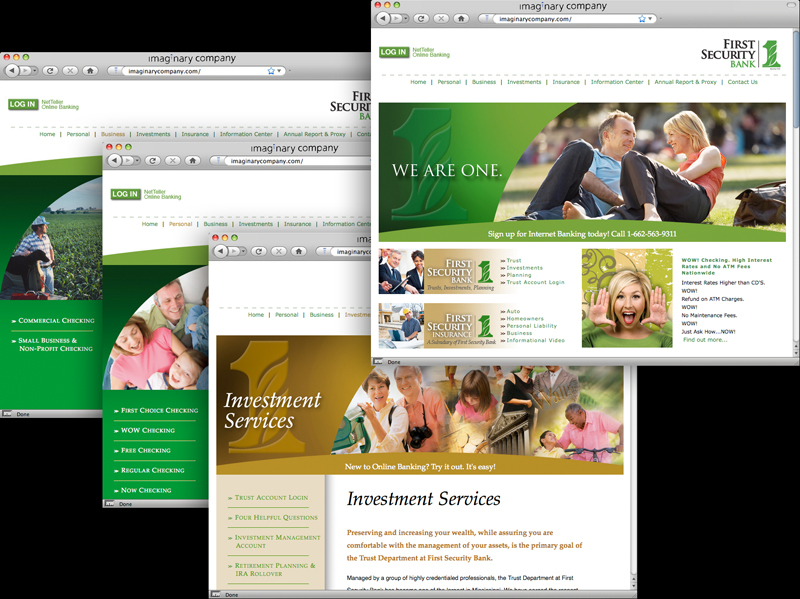 Matthews, Cutrer and Lindsay, P.A. 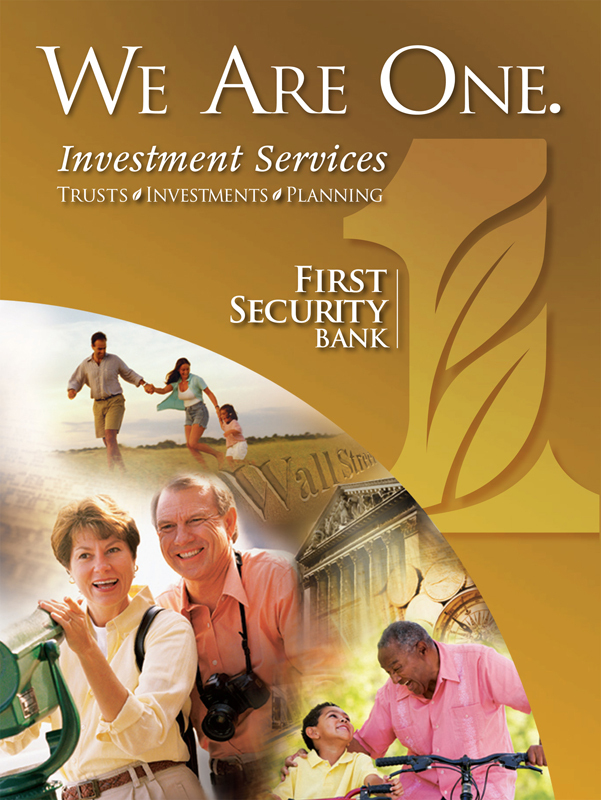 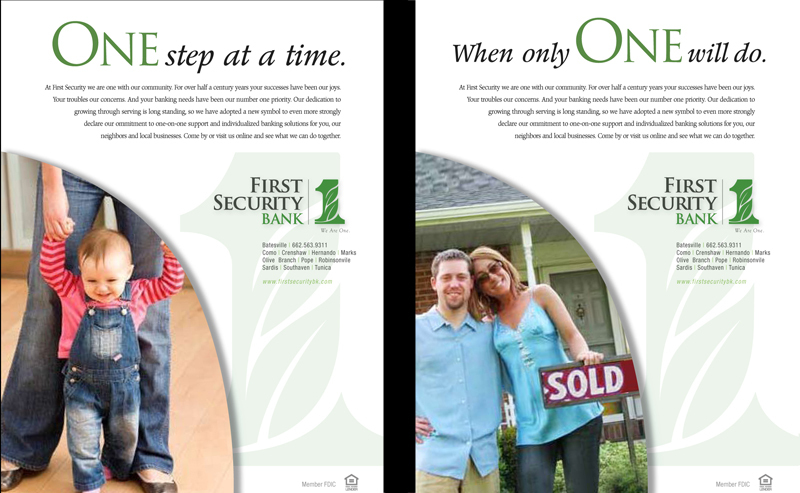 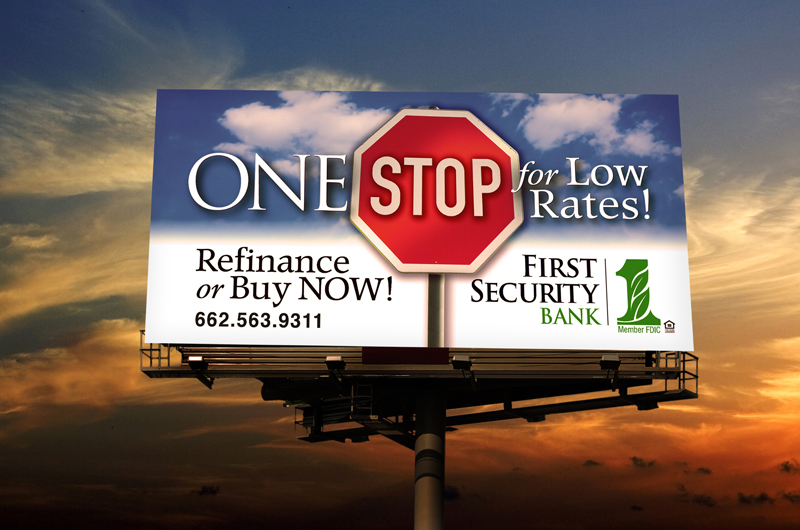 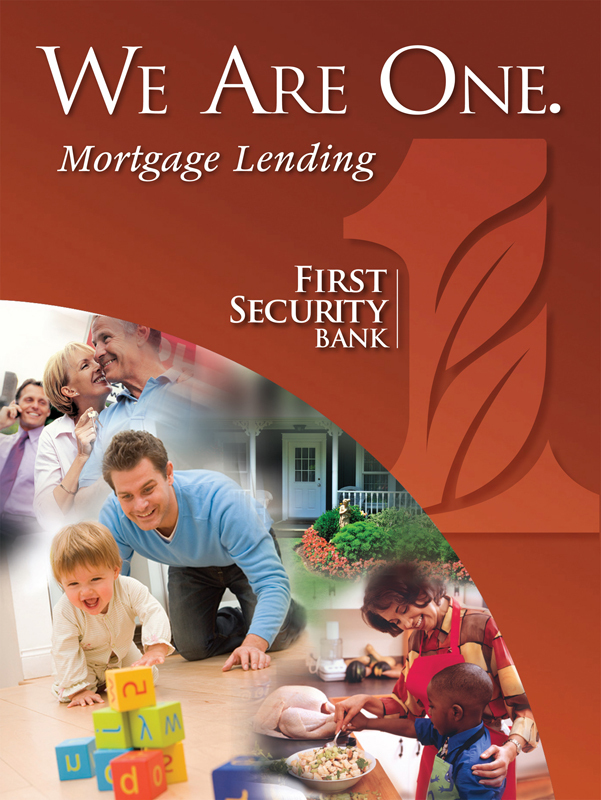 Based in Batesville, First Security Bank has expanded to many cities in North Mississippi over the years. 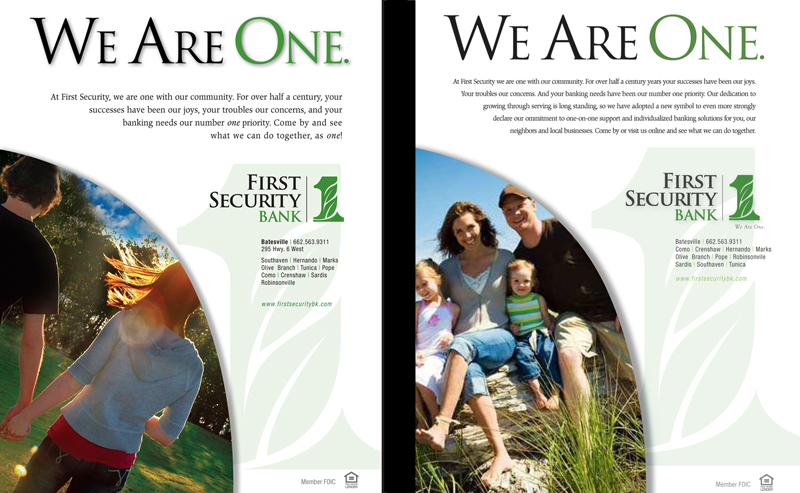 They were now a true banking system and needed branding to communicate that. 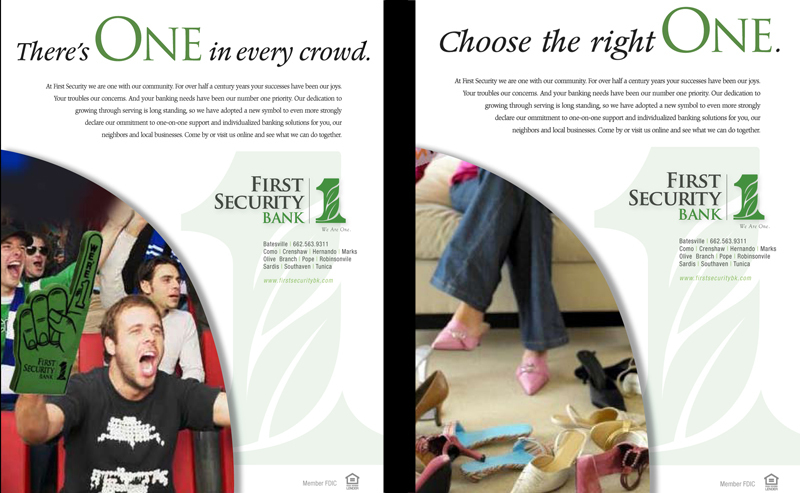 Though they are in multiple cities, they shared a cultural intimacy in this area that makes a one-on-one banking style still desirable. 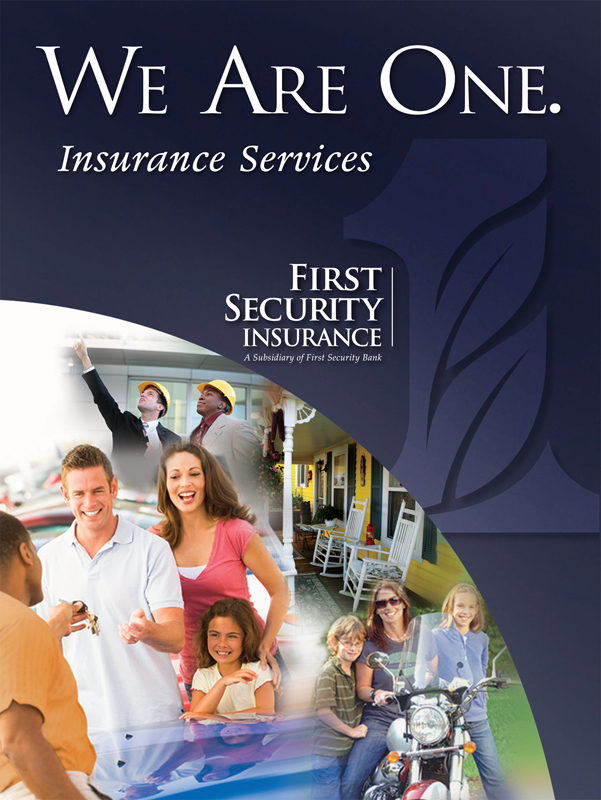 And that’s just what we help First Security to communicate.